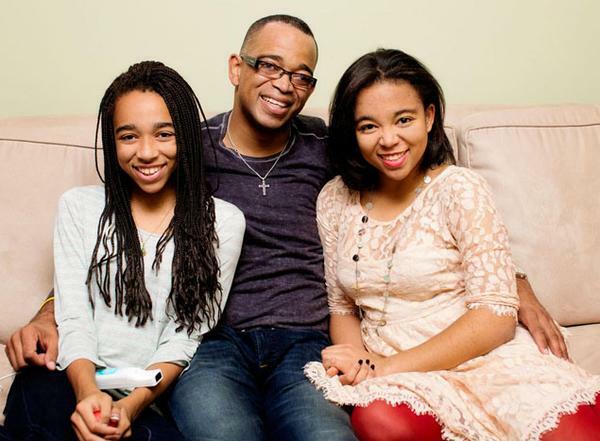 As a tribute to the iconic sports broadcasting personality, Stuart Scott‘s daughters have released a heartfelt video in remembrance of him today on the one-year anniversary of this death. Scott died on January 4, 2015 after a lengthy battle with cancer. A storied ESPN and SportsCenter host, millions around the world were inspired by his perseverance and bravery.